[By Nick] I’m still in shock that I enjoyed an ice cream made out of coconut milk, but with that positive experience of So Delicious Turtle Trails behind me, I was a lot less hesitant to pick up another one of their flavors. Knowing that their caramel is terrible and then factoring in my increasing appreciation for coffee products, I decided to pick up their Mocha Almond Fudge. I mean it’s pretty hard to mess up fudge and if any flavor could overpower coconut it has to be coffee right? 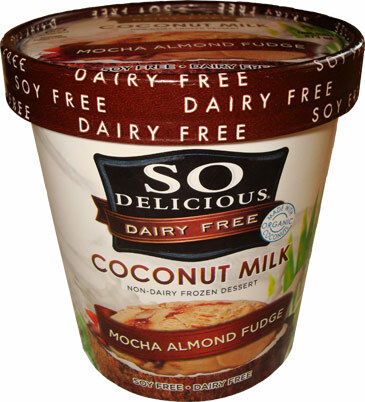 Described as “Rich and creamy coffee flavored, coconut milk based, dairy-free frozen dessert with crunchy almonds and a river of fudge” this one is pretty straight forward. I’m excited for the almonds just because their pecans were my favorite part of Turtle Trails. They seem to handle nuts pretty well over at Turtle Mountain. This one is also soy and dairy free for those with aversions to those ingredients. Removing the lid, you can see this one is loaded with almonds from the beginning. Not much else is going on except the fudge swirl is kind of peeking out. Trying to sample the base alone is difficult with the prevalent amount of almonds but when I managed to get a scoop it was mild on both the coffee and coconut fronts. Neither one of them were dominate and instead seemed to work together in harmony. Once again I’m surprised at how tame the coconut flavor is. I’m so use to it being overbearing and off putting. I’m coming to like it as a supporting flavor. I do wish the coffee flavor was stronger though. The almonds are literally everywhere. You have to try hard to end up with a spoonful without any. I’m a fan of almonds but this is almost overkill. 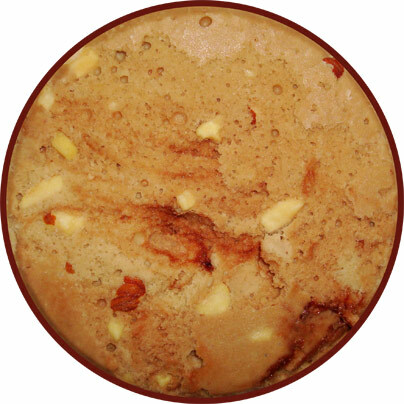 With the base being so mild, the almonds actually take over as the dominate flavor on multiple occasions. If they were dipped in chocolate or something I might not object to their abundance but I do enjoy their crunch factor. Now where they failed at making a decent caramel, they exceed at making a fudge sauce. It’s rich and decadent but my only complaint is that there’s not a lot of it. 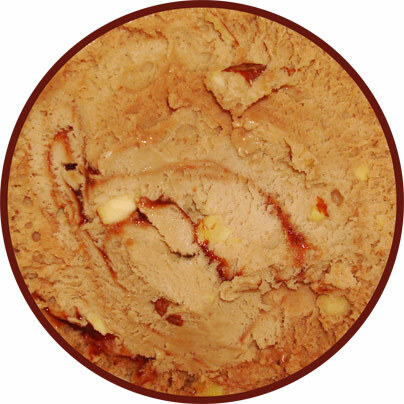 I’m all for removing half of the almonds to amplify the amount of fudge in this pint. The texture of this one isn’t as creamy and smooth as the turtle trails but I’d say it’s along the lines of your standard frozen yogurt. I can’t believe I’m about to say this again but I actually find myself liking this one as well.